Raymond James Stadium, commonly referred to as “Ray Jay,” was officially opened on September 20, 1998. 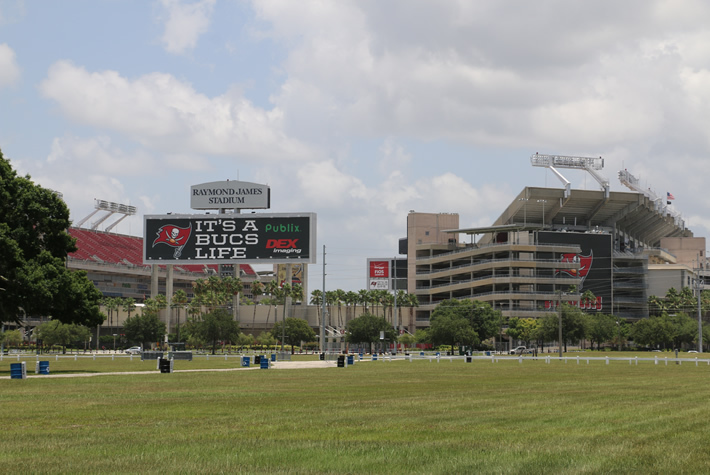 The stadium is home to the Tampa Bay Buccaneers and is a venue for numerous other events. We are proud to have been a part of bringing this beautiful facility to life for the Tampa Bay area.